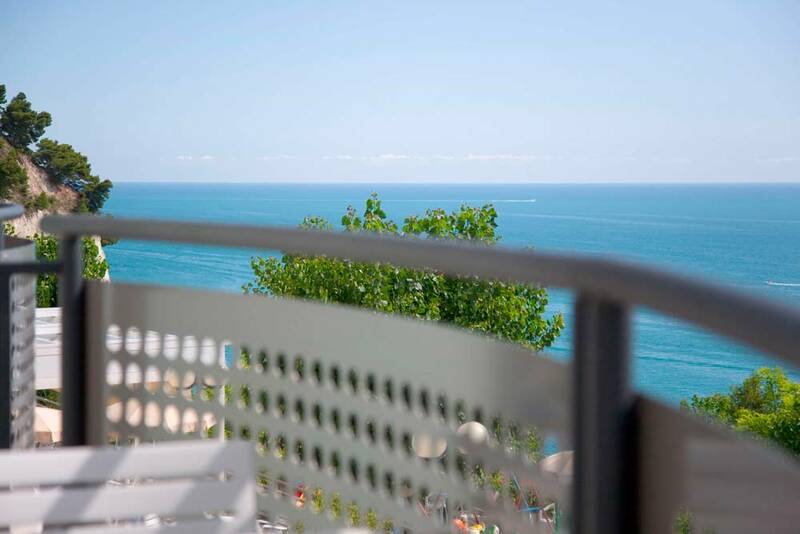 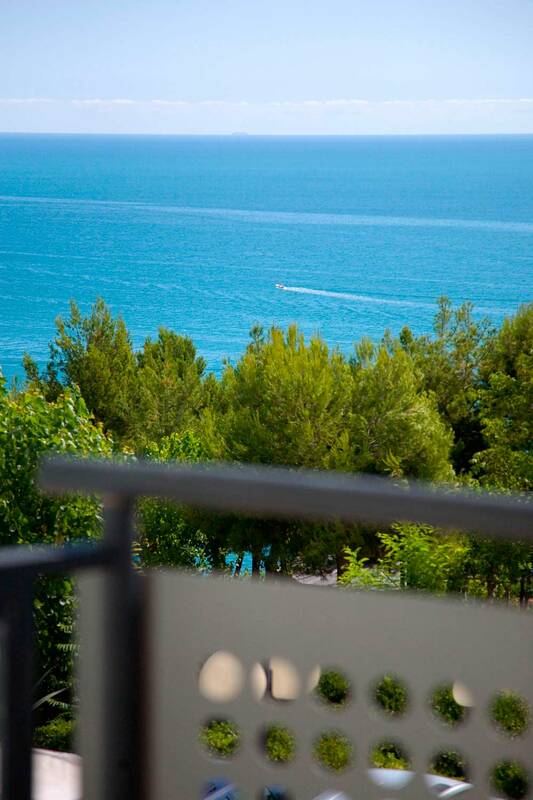 Situated in an idyllic location overlooking the sea of ​​Numana, the Hotel Eden Gigli has 40 rooms on two floors without a lift, divided between “ Standard” and “Lilium”, equipped with any kind of comfort. 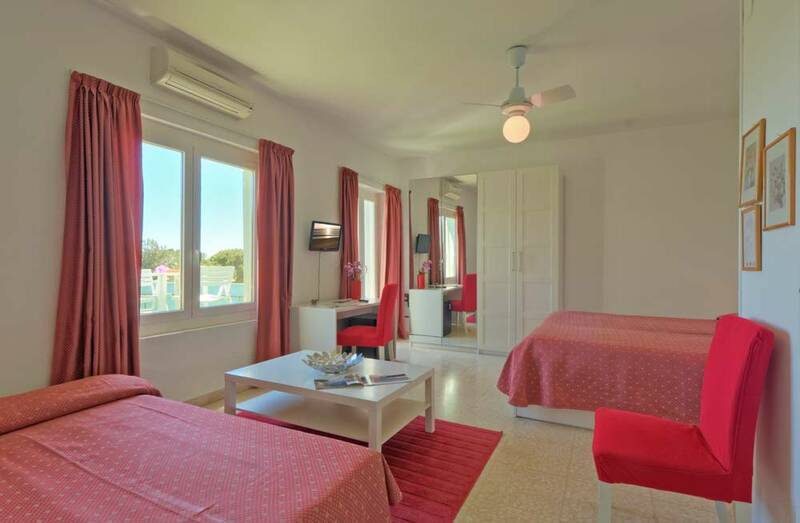 For families who like to spend their holiday in a home, the hotel also offers 3 mini apartments exclusively in half board or full board. 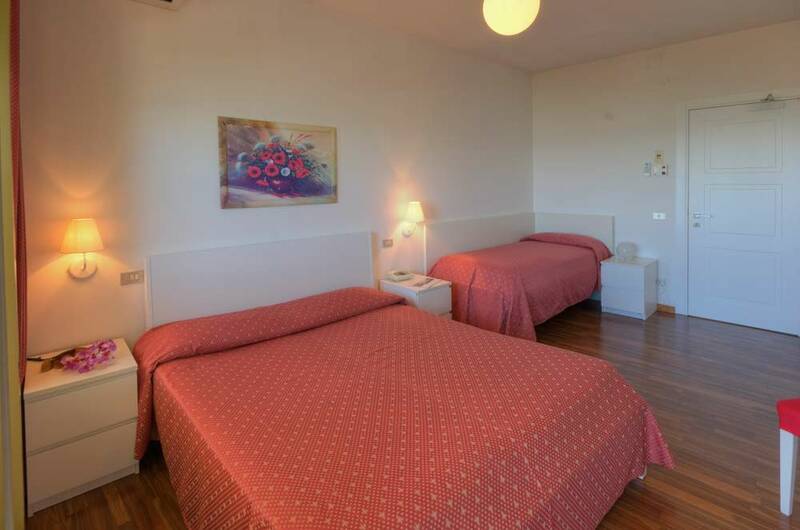 Our guests can choose to stay in half board or full board, or bed and breakfast (only in low season). 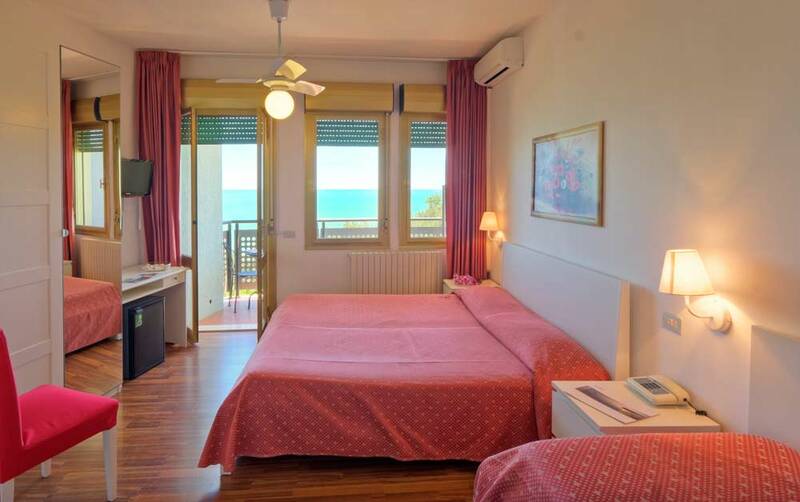 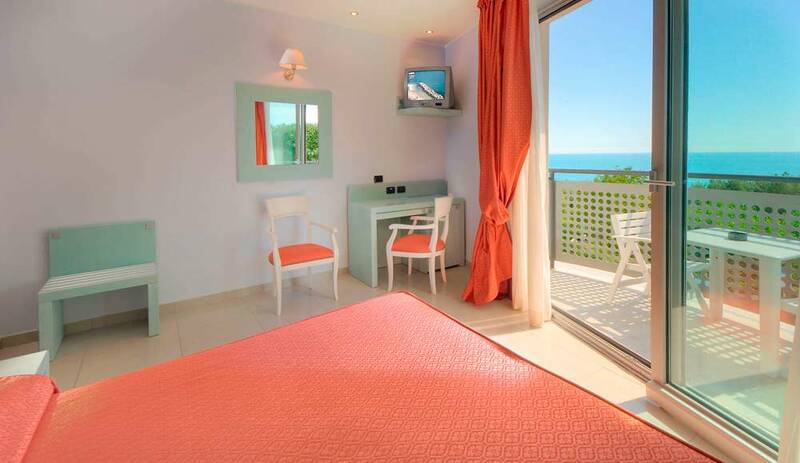 The hotel has 26 rooms “Lilium” room , air-conditioned and renovated rooms with balconies overlooking the sea, equipped with any kind of comfort: shower, private bathroom, safe, hairdryer, minibar, TV, telephone, wi-fi, air conditioning system. 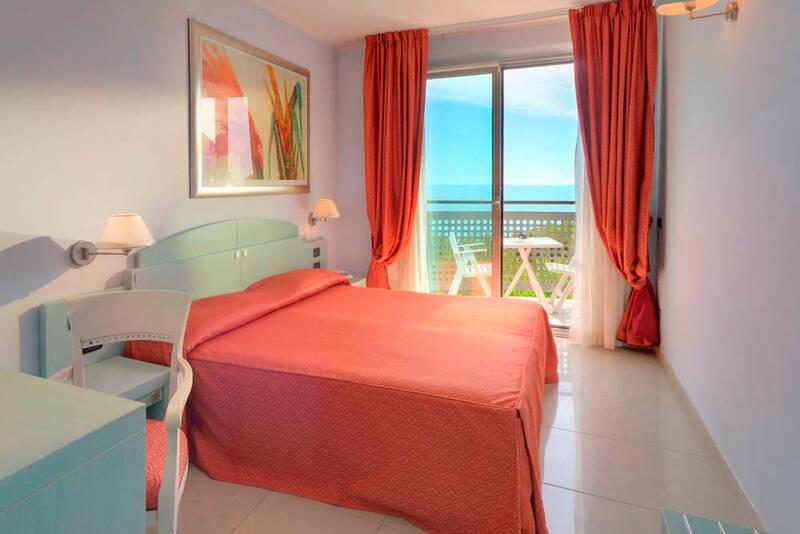 L'hotel has 14 standard rooms equipped with all the modern comforts: air conditioning system, balcony with sea view, shower, private bathroom, safe, TV, minibar, hairdryer and telephone. 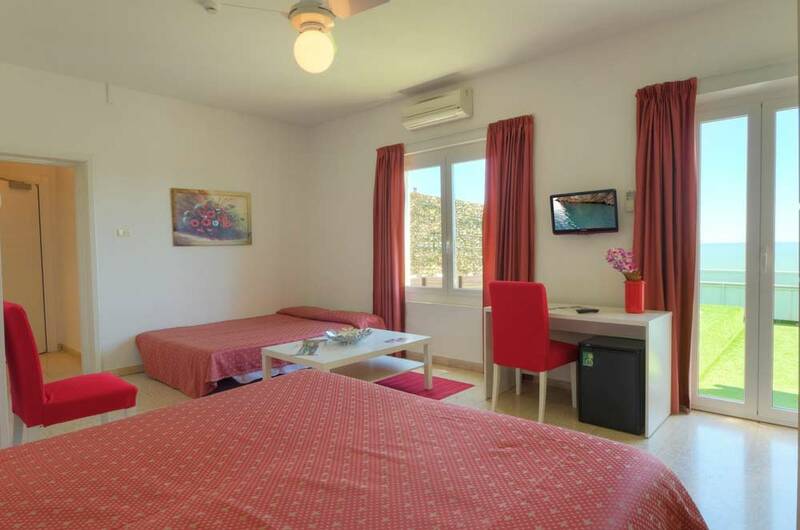 L 'hotel has 3 apartments for 4 persons, only in half board or full board. 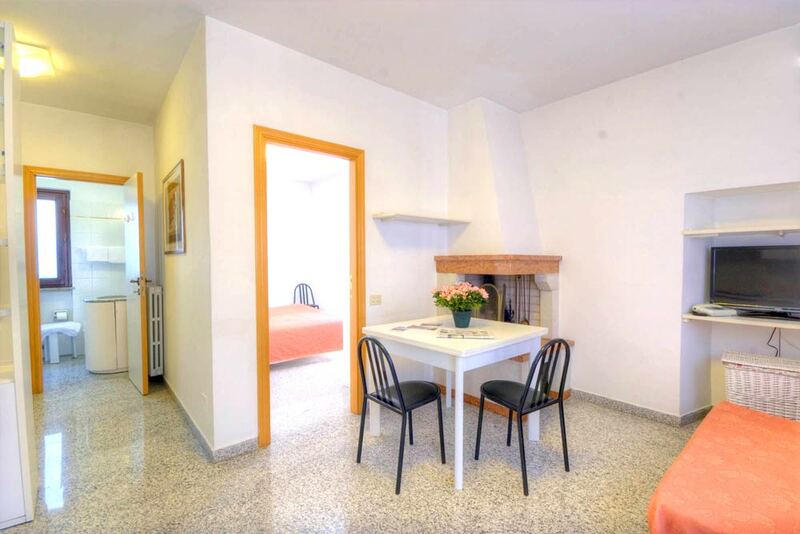 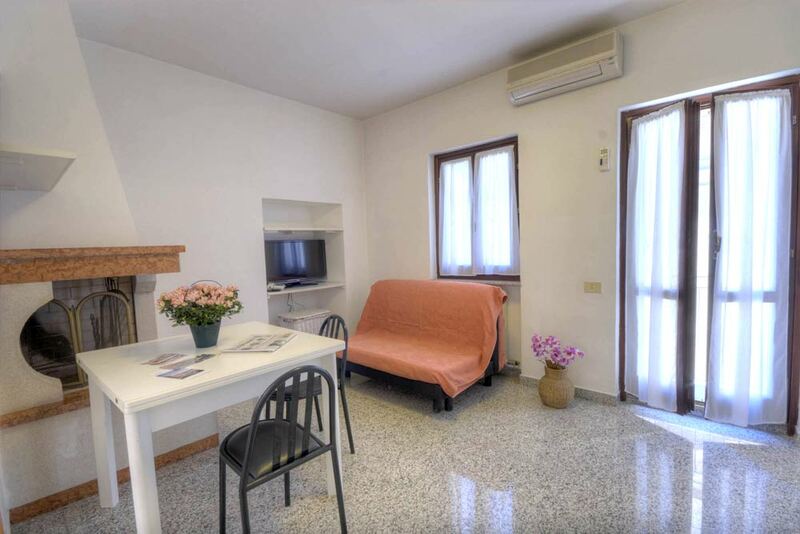 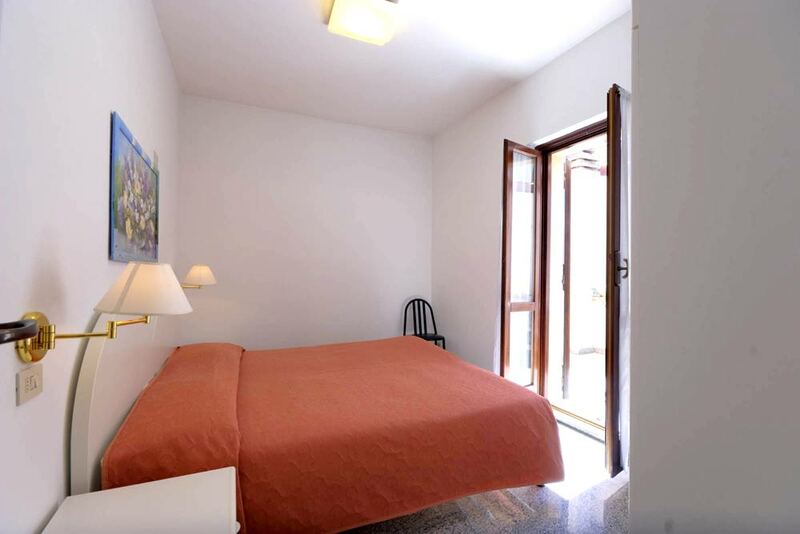 They have living room, bedrooms, bathrooms, air conditioning, hairdryer, TV, wi-fi and balcony overlooking the old town.